an amazing real estate website. It may be free but make no mistake, PropertyWebBuilder provides you a website that is as powerful as one you might pay hundreds of dollars for. As more people use it, the product improves and everyone benefits. Many estate agents use WordPress for their websites to save money but it was designed as a blogging platform and does not do this job well. 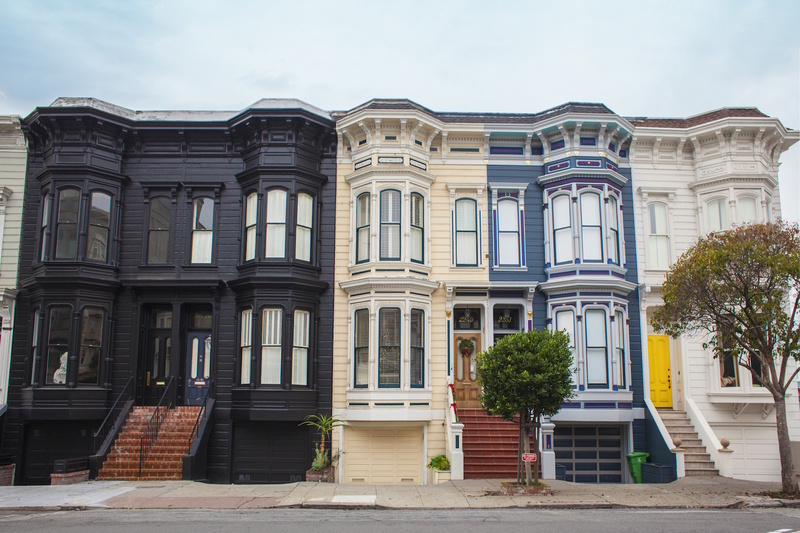 Read more about why WordPress is a bad choice for real estate websites here. The beauty of open source products is that they are free of the restrictions that come with propriety software. Everyone is able to dig into the code and improve it. 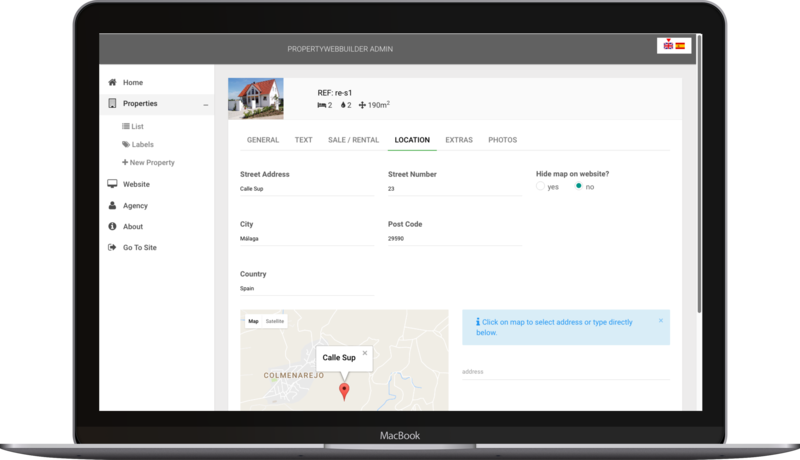 PropertyWebBuilder has been designed so anyone can use it. We recommend using Heroku to host your site as they offer a generous free tier and make it easy to scale up as you need it. Just click the button below and you will have your website up and running in minutes. 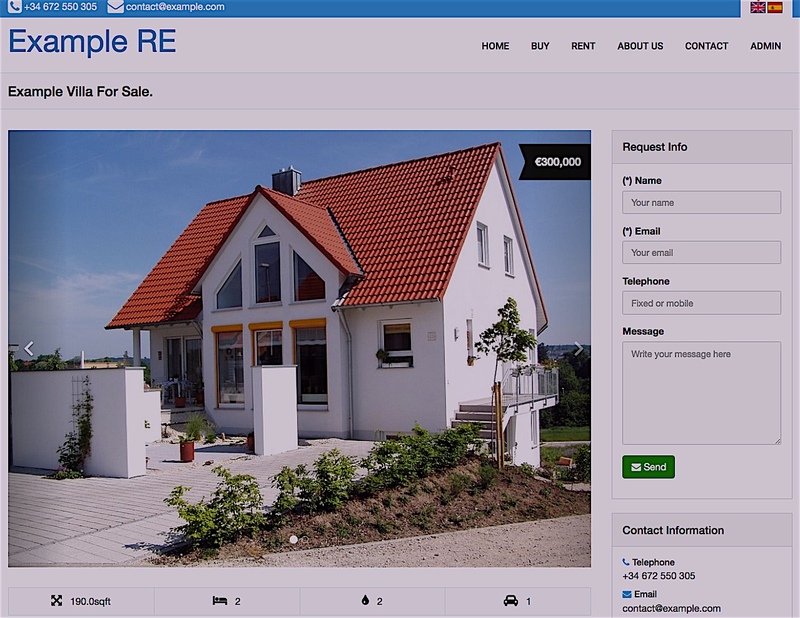 As an open source project PropertyWebBuilder relies on help from people like you. Your feedback and support help improve the product. We are always on the look out for people to improve the code, help with documentation or simply spread the word. If you would like to help please send us a twitter message or open an issue on GitHub and we'll go from there! Mobile client app (for iOS and android). Instant price conversions into other currencies. 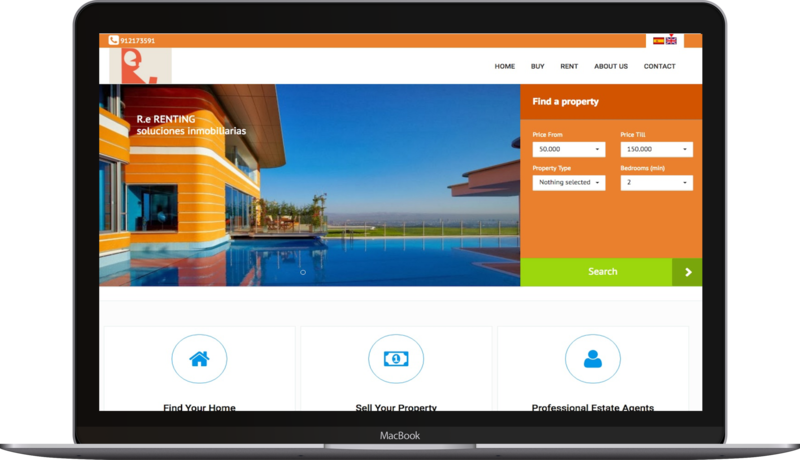 Calendering functionality for rental properties. Support for importing MLS content (RETS in the USA). Neighbourhood information from third party APIs. © PropertyWebBuilder. All rights reserved.